Mitchell began working at Melbourne station 3AW in March 1987. Initially he worked part-time on weekends and as a morning fill-in host for former broadcaster Derryn Hinch and later became the host of the drive time program in October 1987. In 1990 he moved to the morning program where he has been a successful and influential figure ever since. Mitchell has a reputation for looking out for “the little guys” and spends a lot of on-air time trying to rectify problems brought to his attention by his listeners, who are encouraged to contact the program with examples of bureaucratic bungling and red-tape. A well-known example is his successful effort to have speed-camera fines from faulty cameras in Melbourne reversed, which resulted in the refunding of $26 million to motorists. Although Mitchell is on air from 8.30 am to noon on weekdays his time commitment is much longer as he starts work at 5.00 am and rarely finishes before 3.00 pm. 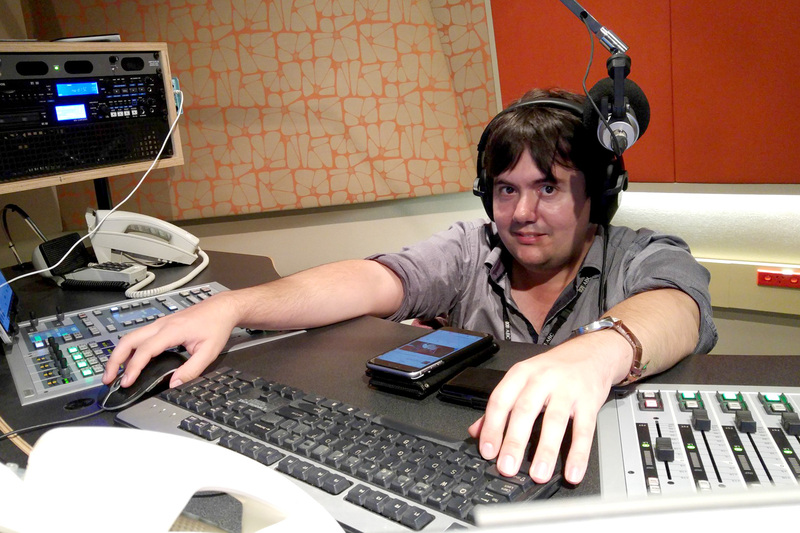 In December 2009, Mitchell was the subject of a concerted effort by rival new-comer talk station, MTR, to gain his services. After protracted negotiations between 3AW and soon to be out of contract Mitchell, he eventually stayed at 3AW, citing loyalty to his listeners as his ultimate reason for continuing at the station. He rejected a more lucrative offer from MTR.